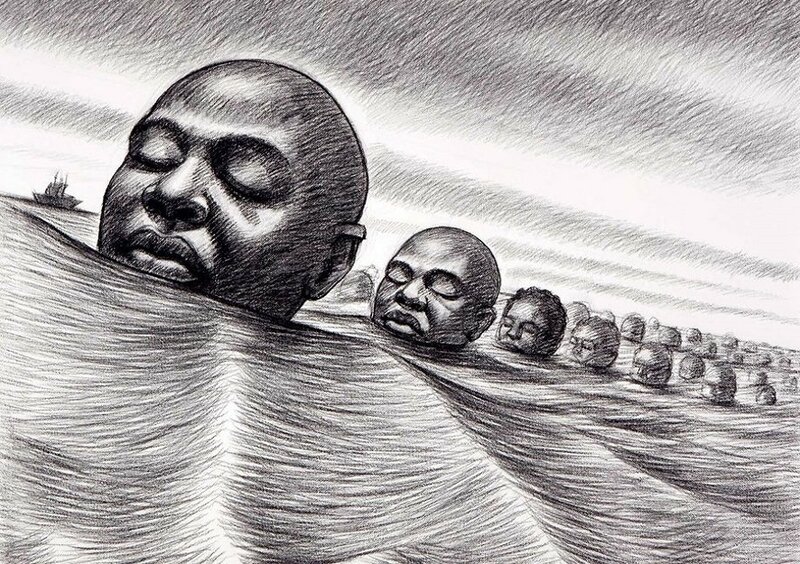 Take that of ‘The Igbo Landing’ also called the Ibo Landing, Ebo Landing, or Ebos Landing. The Igbo Landing is a historic site at Dunbar Creek on St. Simons Island, Glynn County, Georgia. It is the site of one of the largest mass suicides of enslaved people in history. 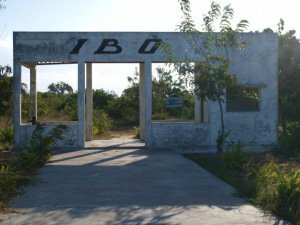 Historians say Igbo captives from modern-day Nigeria, purchased for an average of $100 each by slave merchants John Couper and Thomas Spalding, arrived in Savannah, Georgia, on the slave ship the Wanderer in 1803. 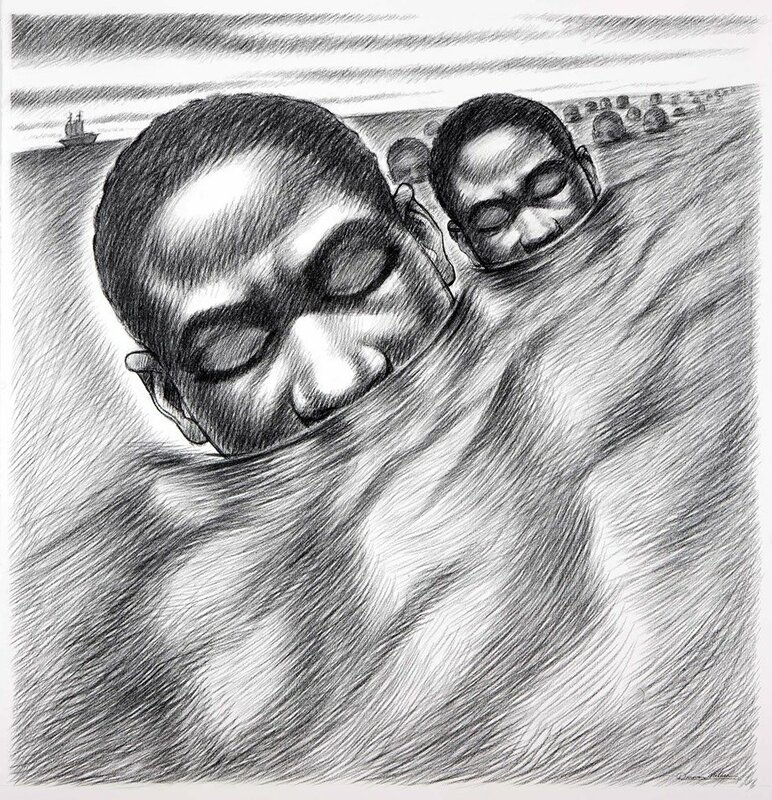 The chained slaves were then reloaded and packed under the deck of a coastal vessel, the York, which would take them to St. Simons where they were to be resold. 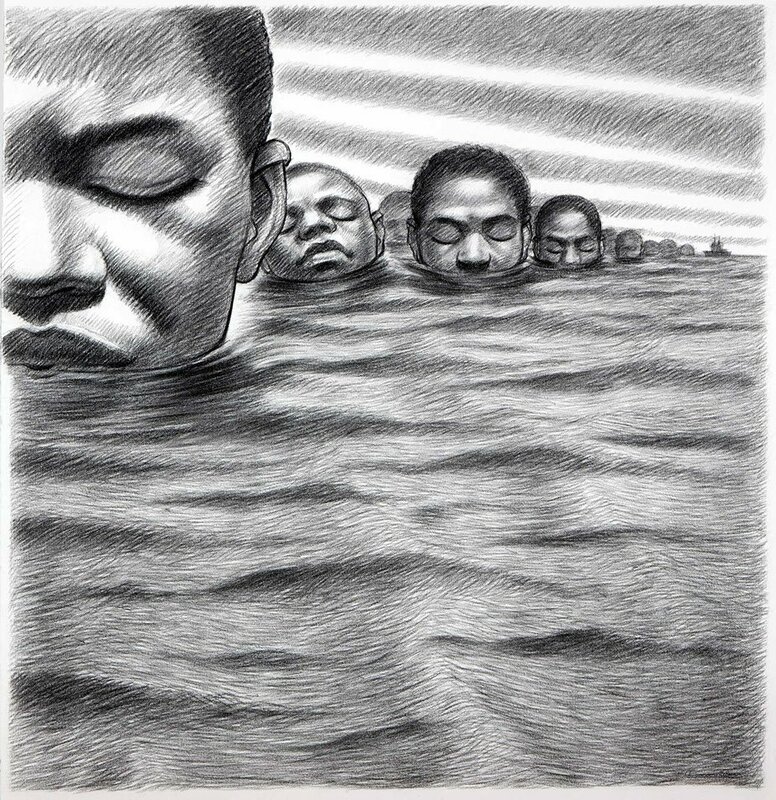 During the voyage, approximately 75 Igbo slaves rose in rebellion. 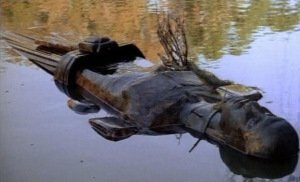 They drowned their captors and caused the grounding of the ship in Dunbar Creek. The Igbo were known by planters and slave owners of the American South to be fiercely independent and more resistant to chattel slavery. 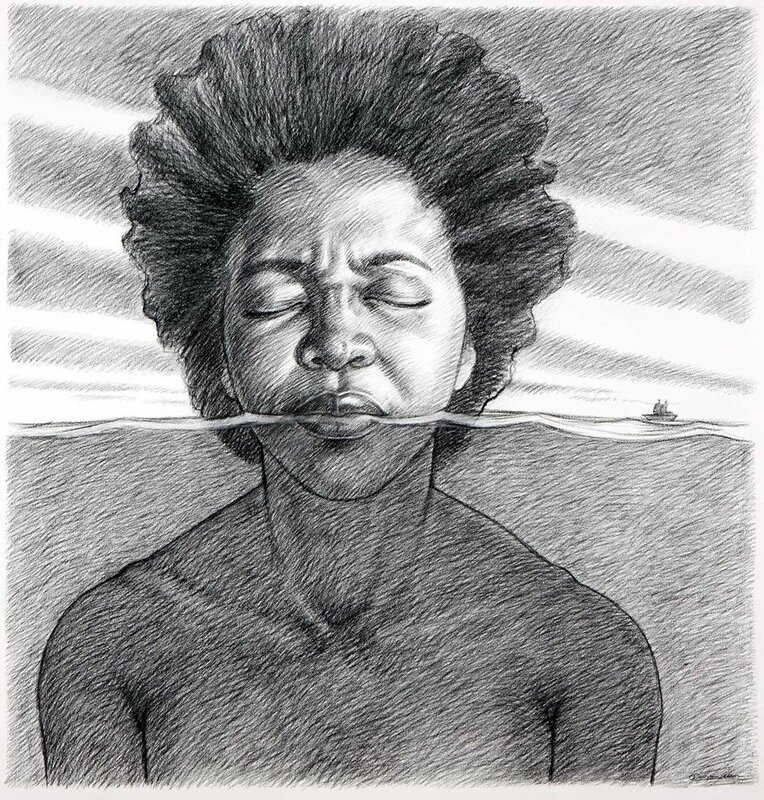 According to Professor Terri L. Snyder, “the enslaved cargo “suffered much by mismanagement,” “rose” from their confinement in the small vessel, and revolted against the crew, forcing them into the water where they drowned”. 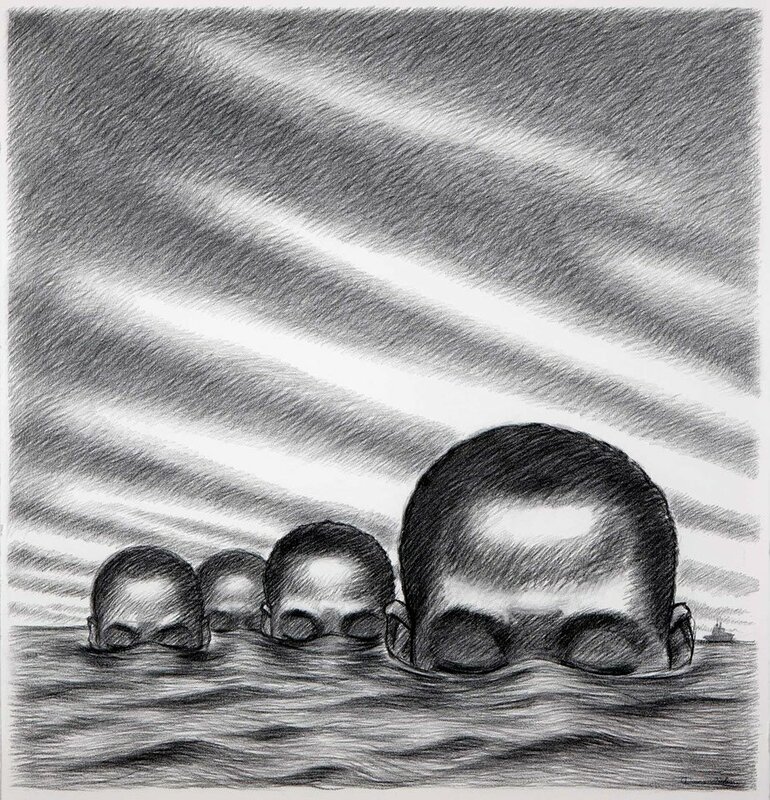 Led by their chief, the Africans then marched ashore, singing. At their chief’s direction, they walked into the marshy waters of Dunbar Creek, committing mass suicide. Roswell King, a white overseer on a nearby plantation called Pierce Butler plantation, is the first to have recorded the incident. He and another man identified only as Captain Patterson recovered thirteen bodies. The others remained missing, and some are believed to have survived the suicide episode. For centuries, some historians have cast doubt on the event, suggesting that the entire incident was more folklore than fact. But a post-1980 research verified the accounts Roswell King and others provided at the time using “modern scientific techniques to reconstruct the episode and confirm the factual basis of the longstanding oral accounts”. The site was designated as a holy ground by the St. Simons African American community in September 2012. 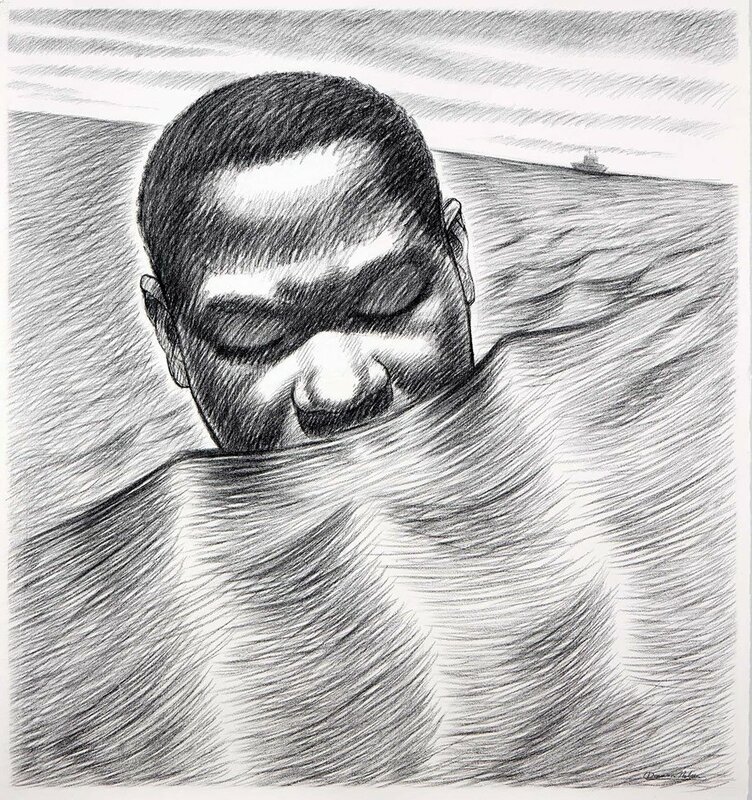 The Igbo Landing is also now a part of the curriculum for coastal Georgia schools. There is also the “myth of the Flying Africans” where people report that the Igbos flew to Africa. Wallace Quarterman, an African-American born in 1844 who was interviewed in 1930 about the Igbo Landing said, “Ain’t you heard about them? Well, at that time Mr. Blue he was the overseer and . . . Mr. Blue he go down one morning with a long whip for to whip them good. . . . Anyway, he whipped them good and they got together and stuck that hoe in the field and then . . . rose up in the sky and turned themselves into buzzards and flew right back to Africa. . . . Everybody knows about them”.